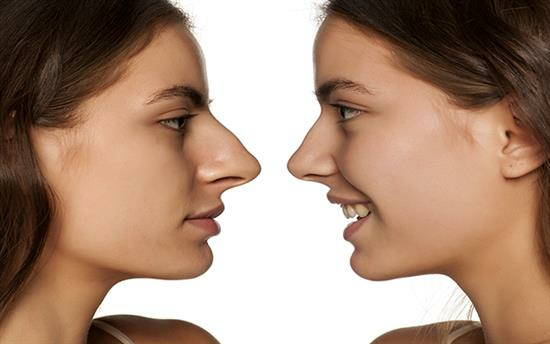 The American Society for Aesthetic Plastic Surgery (ASAPS) has reported that the most common cosmetic plastic surgical procedures for teens were rhinoplasty or nose reshaping, followed by breast reduction, correction of breast asymmetry, gynecomastia, in which breast development occurs in boys, and chin augmentation – often performed with rhinoplasty to achieve a balanced look in the face. The most common nonsurgical cosmetic procedures among teens were laser hair removal and chemical peels. For teens, cosmetic surgery, both surgical and nonsurgical, may provide a positive effect on physical and emotional development, says the ASAPS. However, all patients, and teens especially, must undergo a careful screening and evaluation.